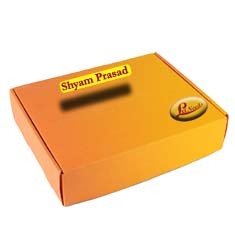 we are offering Prasad and you will get Blessings from Baba Shyam. We will deliver those blessings to your home. see the results for yourself! 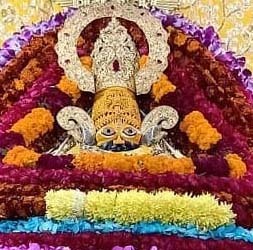 Jai Shri Shyam!